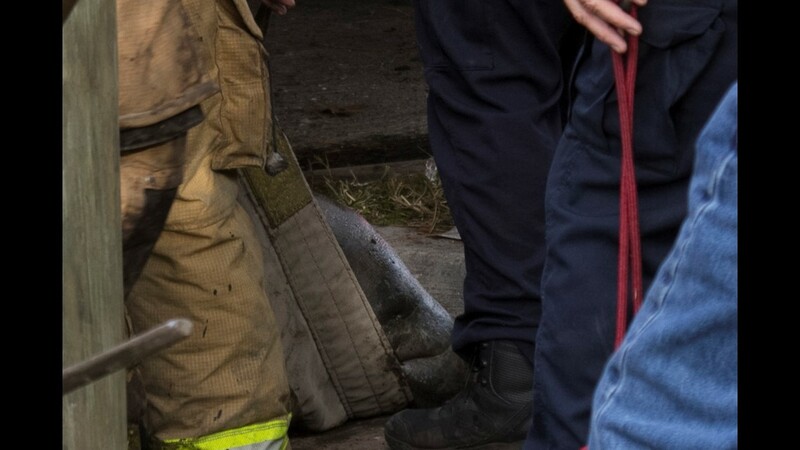 JACKSONVILLE, Fla. -- Thousands of people around the First Coast watched rescue crews save a manatee from a storm drain in the Ortega area Wednesday. 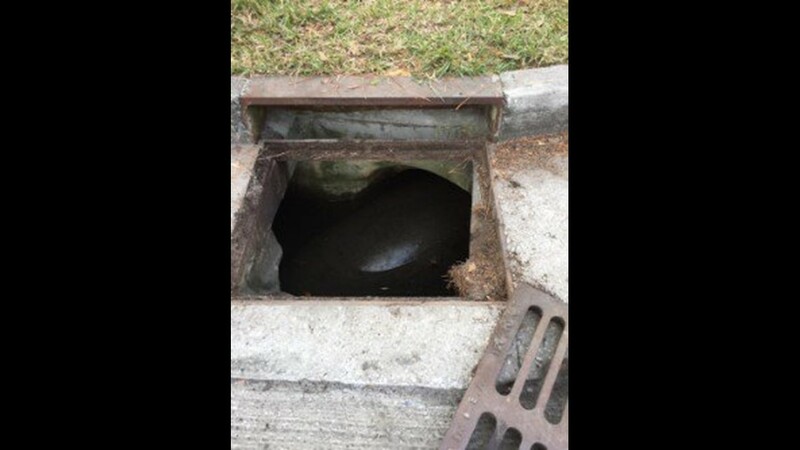 At around 8:30 a.m., a woman with the street crew that was working around the intersection of Della Robbia Way and Davinci Avenue spotted the manatee in the storm drain. 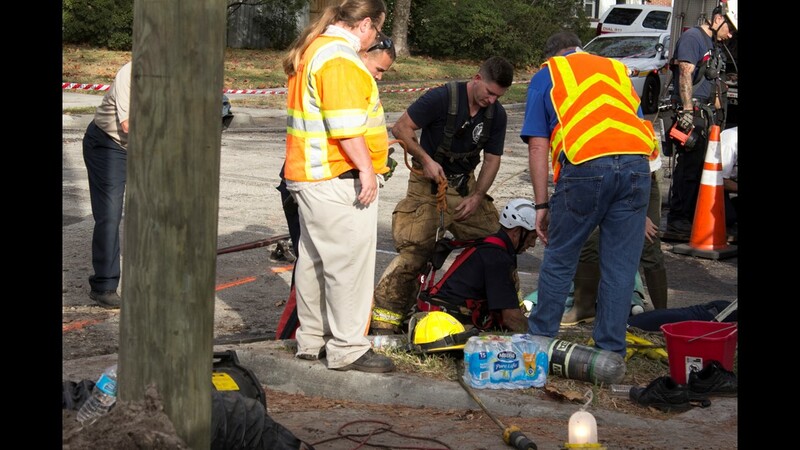 She reported to the Florida Fish and Wildlife Conservation who came out to the scene and were joined by the Jacksonville Fire and Rescue and a veterinarian from the Jacksonville Zoo. 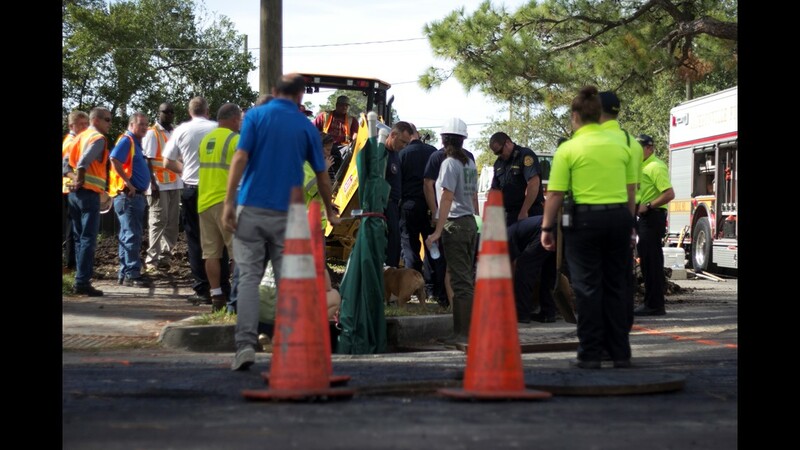 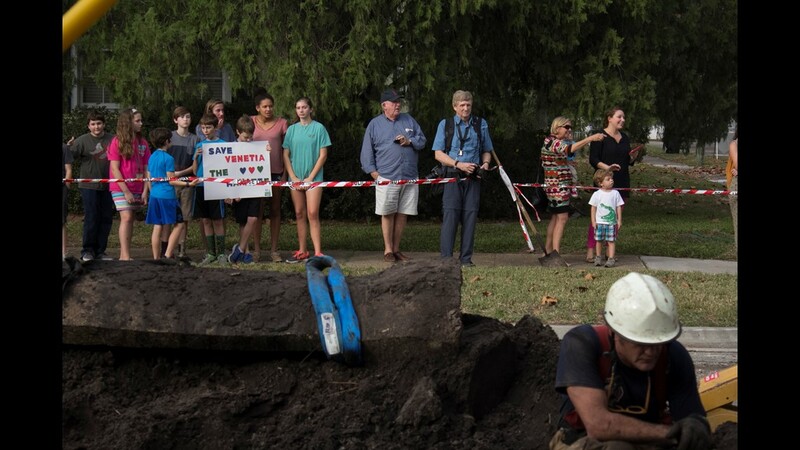 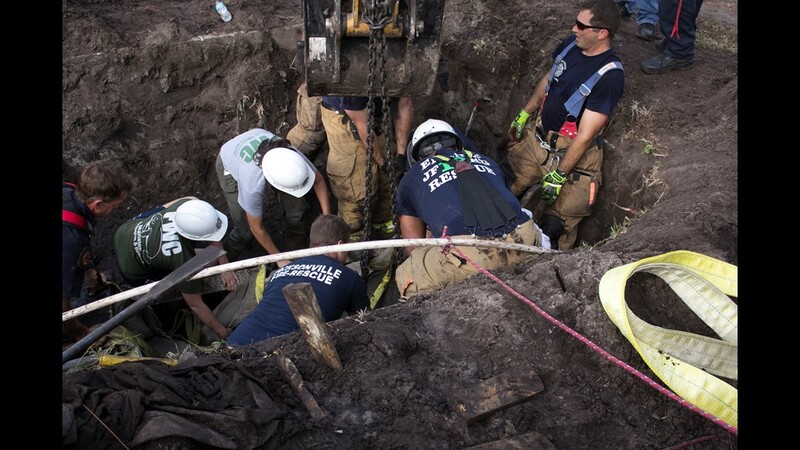 In order to rescue the manatee, authorities had to dig into the group to a drainage pipe. 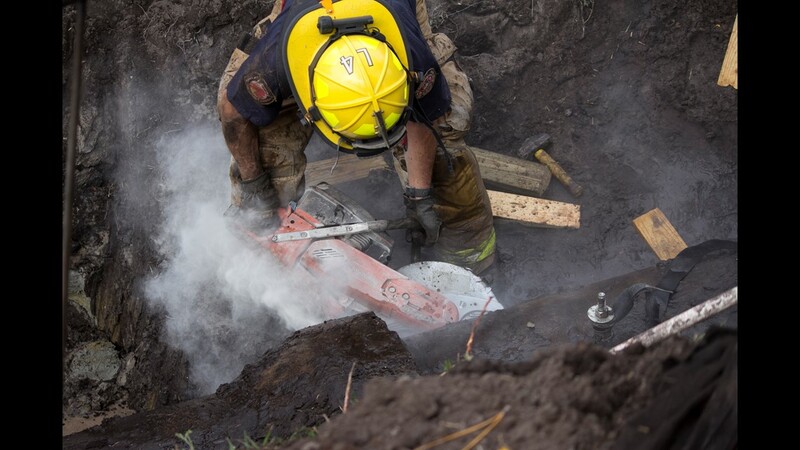 The top of the 36-inch drainage pipe then had to be sawed off. 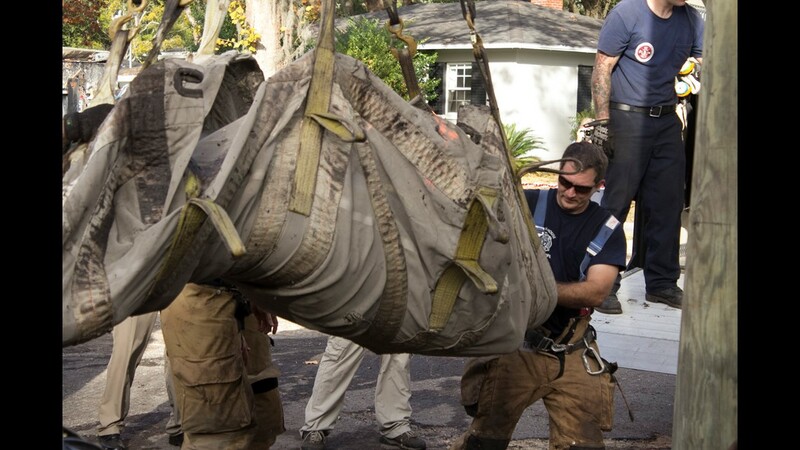 Once the top of the pipe was removed, an official with JFRD was lowered into the drain pipe to help steer the manatee toward the opening in the pipe. 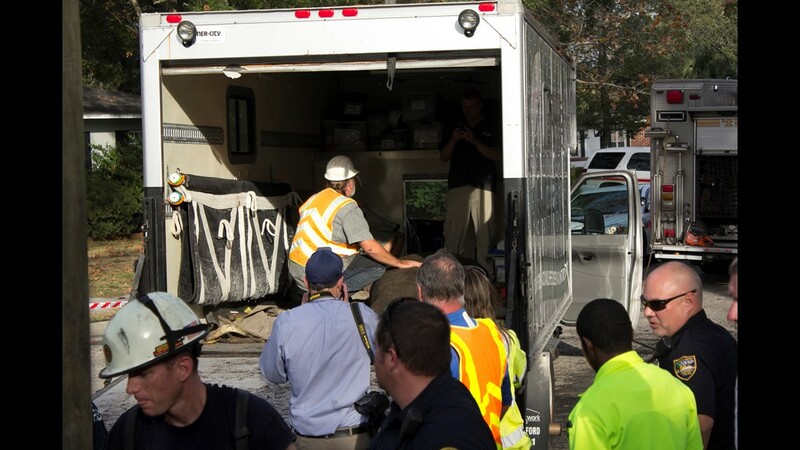 The manatee was put onto a stretcher and taken by a manatee rescue truck to SeaWorld. 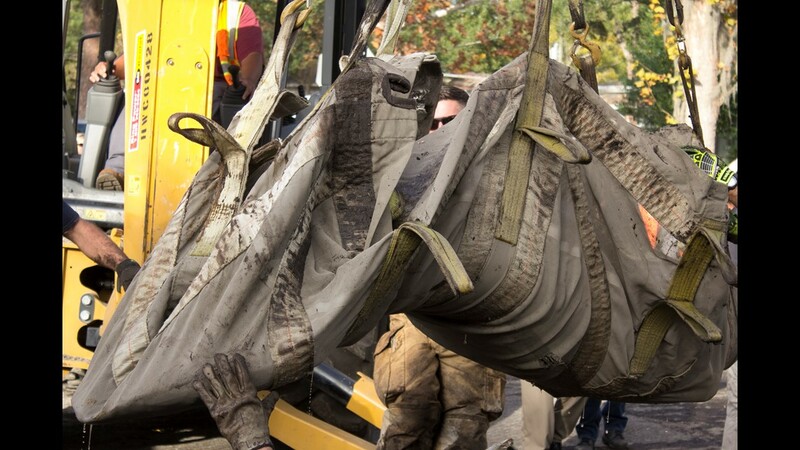 A SeaWorld representative says that their staff gave the manatee a routine checkup, some antibiotics and fluids and they'll monitor the manatee all night. 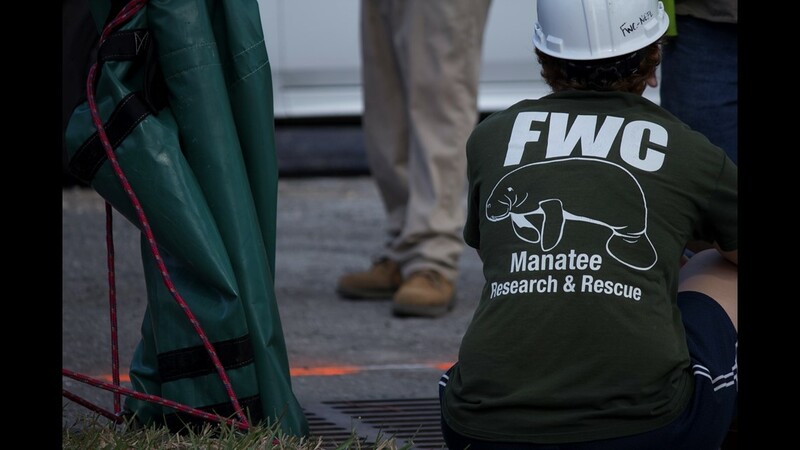 The SeaWorld team will assess the status of the manatee Thursday and create a timeline for rehab and release. 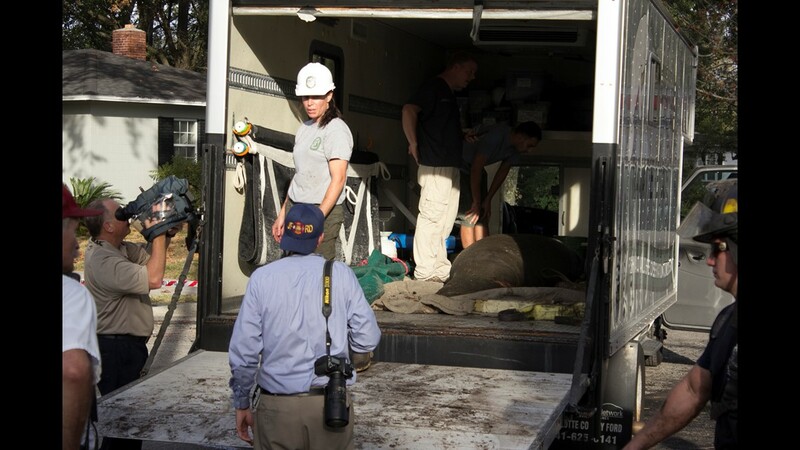 The manatee had some bruising and scrapes but it will be rehabilitated and the plan is to release it into the wild. 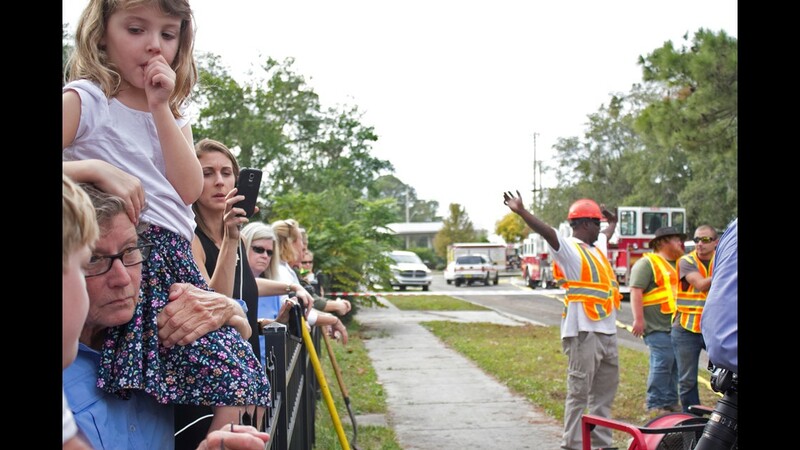 Thousands across the state watched the rescue efforts on Facebook and online.